We Put The Cart Before The Horse. At the turn of the 20th century, Sam Becker started his business with a pushcart, rolling it through the St. Louis area to gather scrap metals. Not speaking a word of English, he laid the foundation for what would later become known as Becker Iron & Metal. Our success today is recognized by the foundation from which we were built. We strive to uphold our core values and commitment through all that we do. 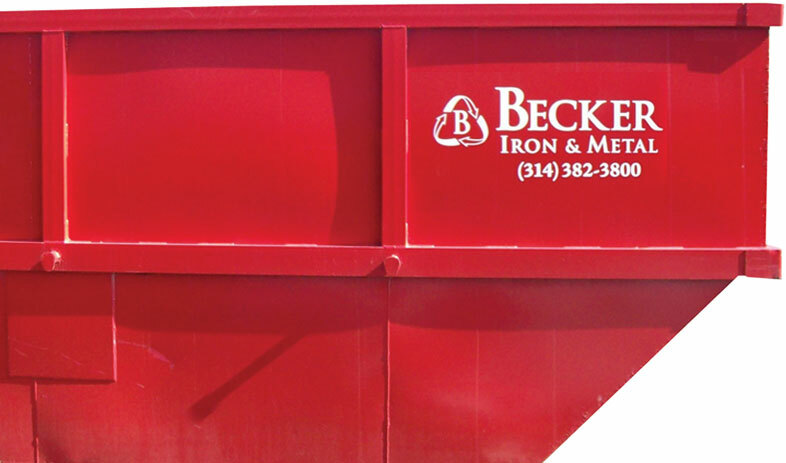 Through generations of hard work, dedication and industry expertise, Becker Iron & Metal has emerged as a leader in the industry, in and beyond the Midwest. Operating from a 16.5 acre and 40,000 square foot warehouse, we continue to provide exceptional service at a greater volume. We are uniquely positioned as direct shippers by barge, rail, truck and overseas container to mills and foundries. No extra stop means no added price. We bring value to our customers by offering the quickest turnaround with preferred treatment in pricing. 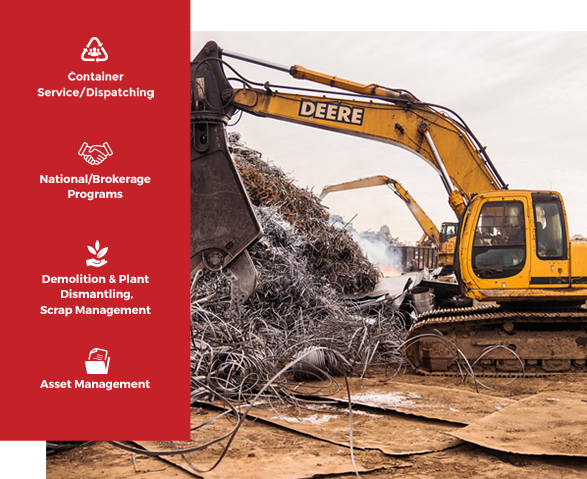 Our full service, market position, logistical capabilities and extensive knowledge allows us to obtain the best sale price for customers’ scrap. Located in the greater St. Louis area, we are involved across all sectors of the manufacturing, demolition, construction and mechanical contracting industries, as well as to the public throughout the Midwest. 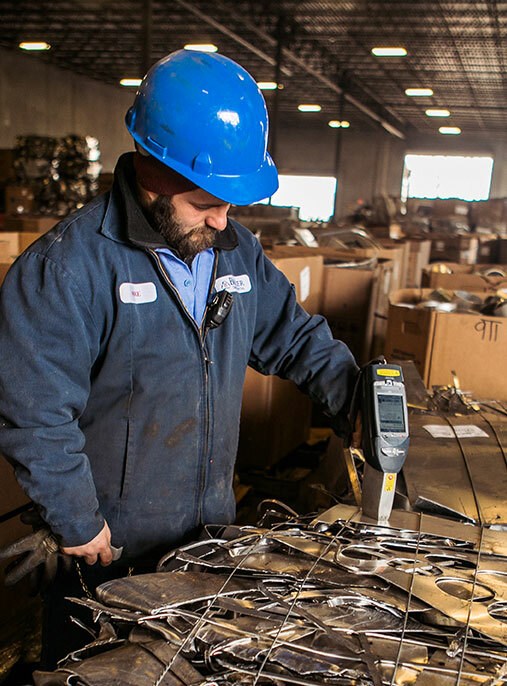 As buyers and processors of ferrous and nonferrous metals, our services know no bounds. We are committed to providing superior quality services to our customers and producing high quality products for our consumers. Becker Iron & Metal is one of only a handful of companies in the U.S. to receive the OSHA Safety & Health Achievement Recognition Program (SHARP) award and the first scrap metal recycling company to receive SHARP in the state of Illinois by operating an exemplary injury and illness prevention program. Our dedication to environmental compliance with all Federal, State and local environmental regulations means our customers will never have to worry about downstream liability.